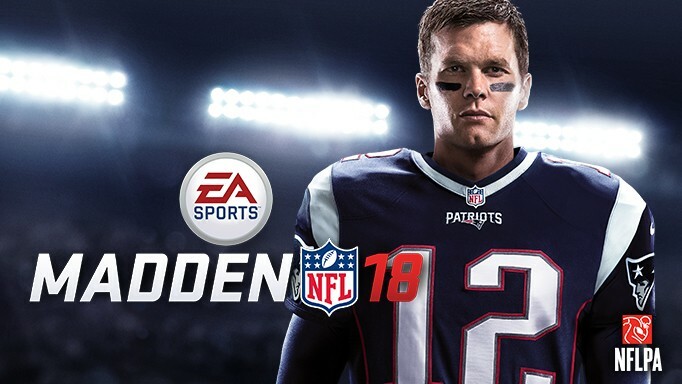 Madden NFL 18 is an impressive leap forward for the series. Not only is Longshot an ambitious and fantastically told story, it’s one that isn't limited to pre-existing football fans. There's also more ways to enjoy the game than ever before, as there are several play styles that will mold the game into either a more realistic or arcade-like experience depending on what the user desires. EA Tiburon has set a new high bar for the series, that they'll have to work towards reaching every year going forward. For now, though, NFL fans can enjoy one of the best sports games that Electronic Arts has ever put out.